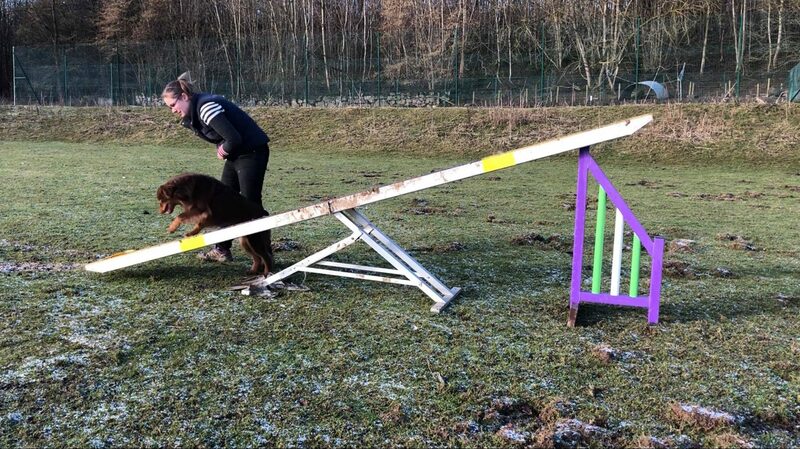 Each of our dogs undergo agility training. 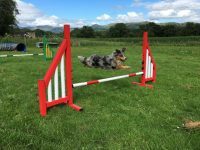 While we don’t expect each dog to compete in the sport, we find the foundation training for the skills needed for agility useful for any sports the dogs do. We are lucky enough to have our own training field, but also train them in other venues to build up their abilty to work in different environments. 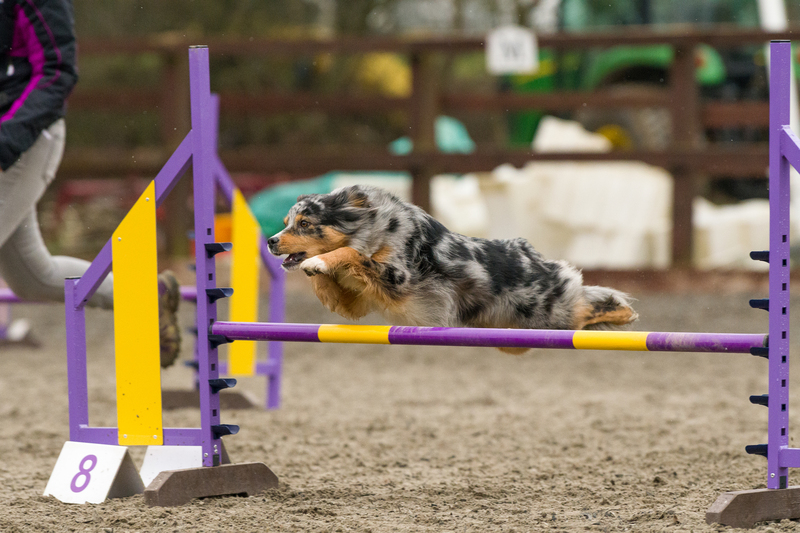 We take part in both KC and UKA agility shows and our dogs run at a variety of heights. Jump height regulations have recently changed in the UK, with a new intermediate agility height to be included from 2020. 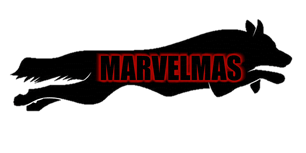 Marvel measures KC medium and UKA midi. 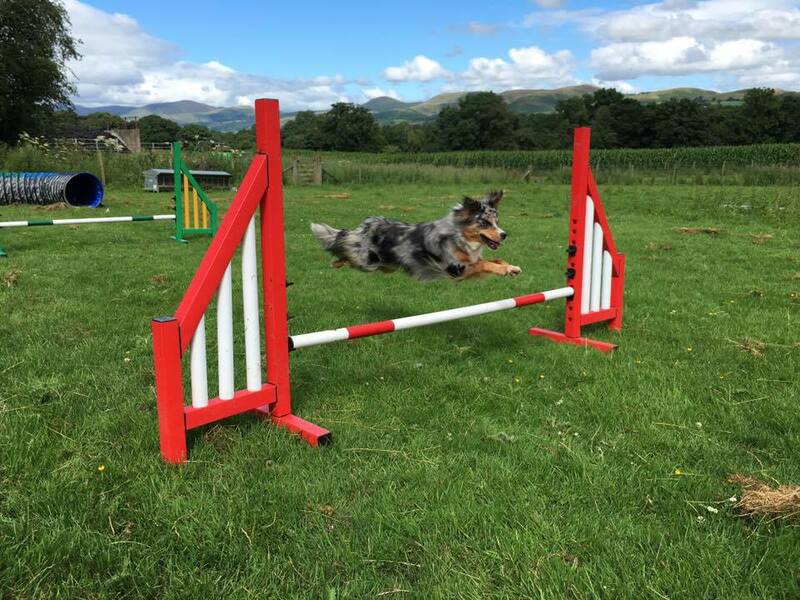 She has the most beautiful natural jump style, with phenomenal extension over jumps, and her fantastic work ethic and drive make her a natural sporting dog. 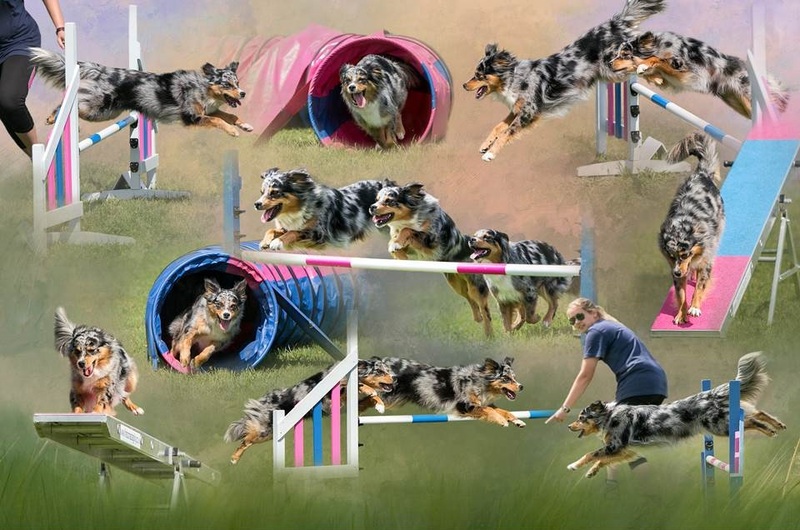 Marvel began a mixture of training-in-the-ring and competing at agility during 2017. 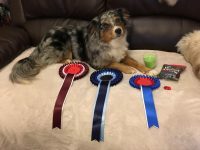 She gained a 1st, 2nd and 5th place at her first show! 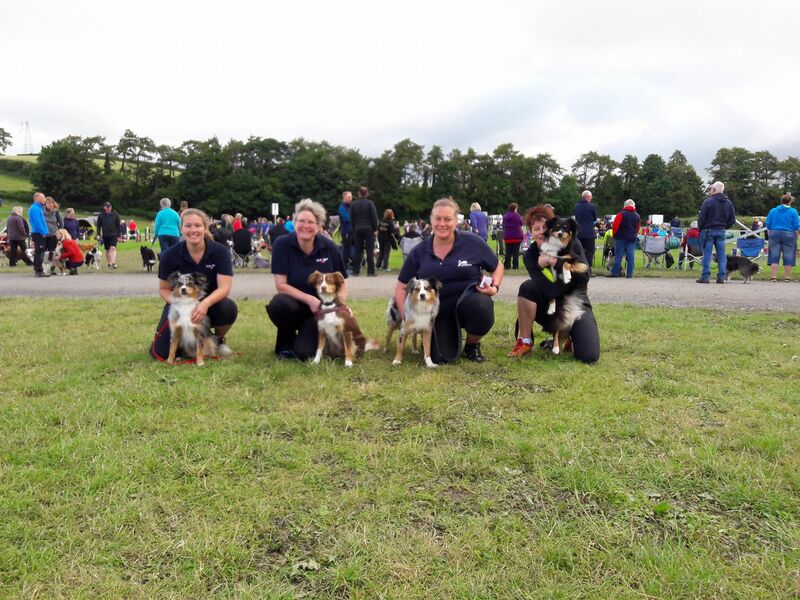 In June 2017 Marvel was one of the 4 member of UKMASC’s Young dog team (MAS Red White N Blue) for the Crufts Team Qualifier at Lune. 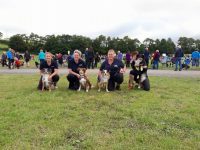 It was an amazing experience for both her and the other young dogs on the team. Marvel did limited agility in 2018 while we focused on her litter – we are looking forward to seeing what 2019 brings. 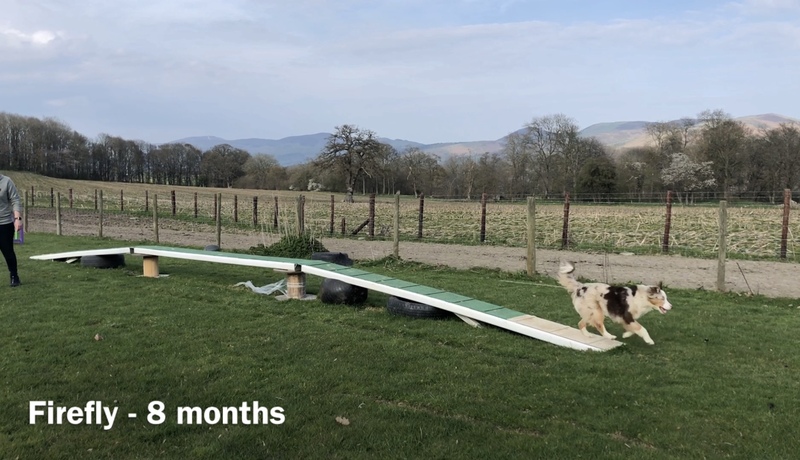 Yondu began foundation agility training at Camddwr Canine, in 2018. Yondu measured into the new KC Intermediate height, so we will begin running him at that height in 2020 as we do not want to run him in the old height categories this year. Yondu adores the contact equipment and has done well at mastering running contacts over the winter of 2018. We will begin some unaffiliated training-in-the-ring at shows in 2019, ahead of his 2020 debut. 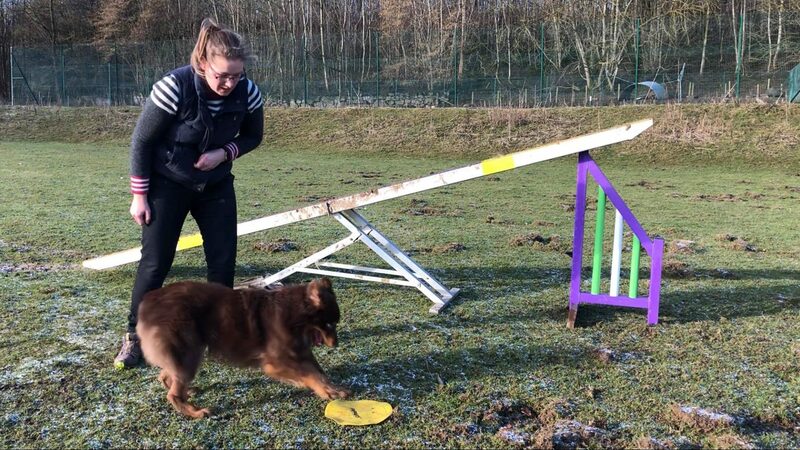 Legacy began foundation agility training in late 2018. She is a absolute pocket rocket and we are very excited for her future! She has not been officially measured yet but should measure KC Medium/ UKA Midi. 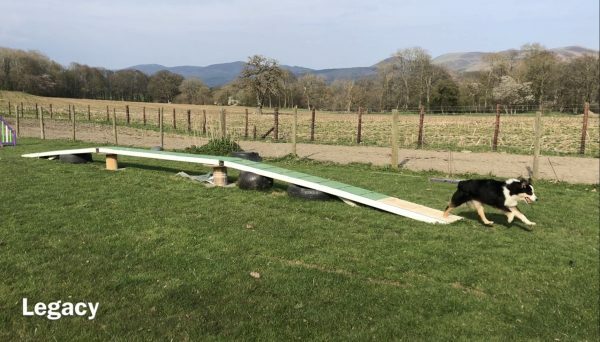 At the moment she is doing running contact and seesaw training and she’s having a blast. 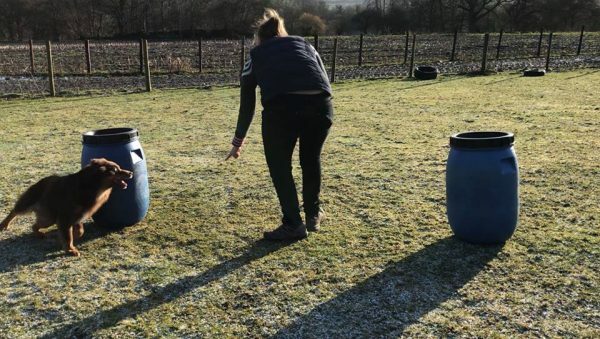 Legacy is still a youngster, and is not old enough to compete until the mid 2019, but she’ll be attending shows during the year to do environmental work and training-in-the-ring. We hope to be fully competing with Legacy in 2020. 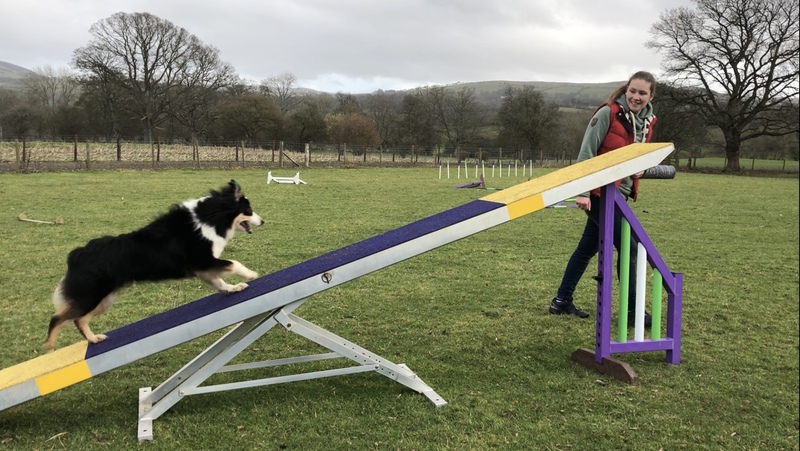 Firefly began foundation agility training in March 2019. At the moment Firefly is doing a mixture of balance work, play, body awareness, introduction to grids and turns, stay work, drive work, barrel work, targeting and bang games with the seesaw. She’s really enjoying it. We anticipate that she will measure KC medium / UKA Midi. 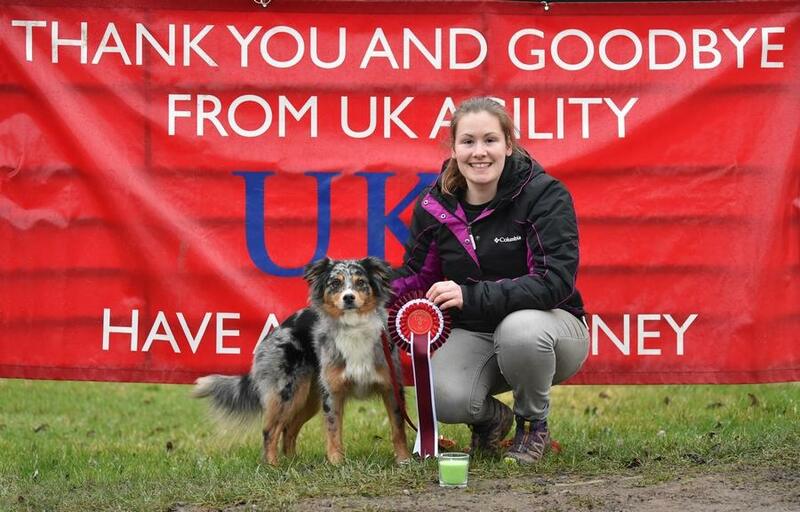 As Firefly is still a puppy, she will not be old enough to compete until 2020, but she’ll be attending shows during the year to do environmental work.